Plochmann Lane: Bob Dylan backstage @ The Last Waltz. 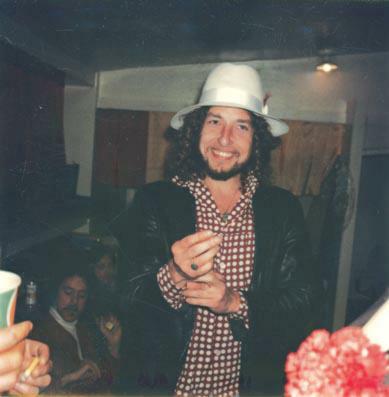 Bob Dylan backstage @ The Last Waltz. Bob Dylan & The Band facebook page.